5.5 HP HONDA GAS ENGINE ; CHAIN DRIVE ; WT. 135 LBS. 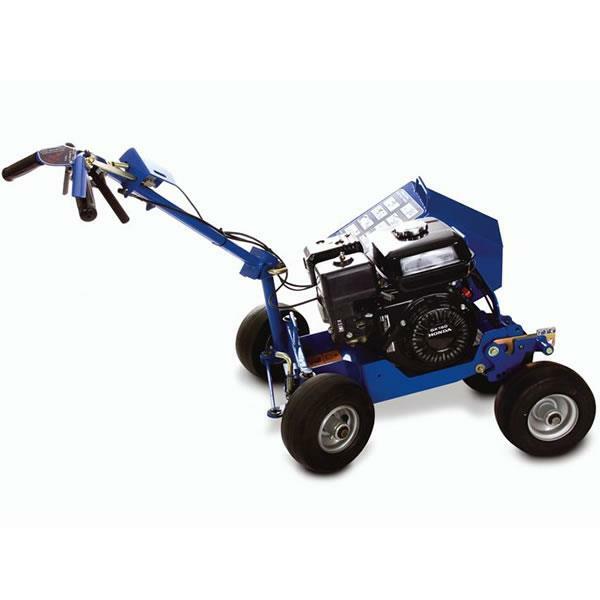 ; WIDTH 35"
* Please call us for any questions on our bed edger / cable layer rentals in Cincinnati Ohio.